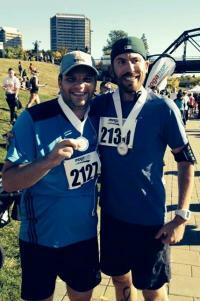 My friend Vince and I finished the Saskatoon Mogathon half-marathon on Saturday September 20th in a time of 2:02:57. This is a pace of 5:50 a kilometer. 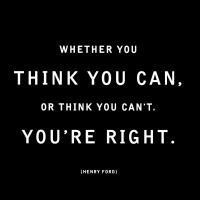 I was really happy with the result and felt good afterwards. Tressa commented that last year after the 10k race I looked like I was dying, so I guess my core health has improved a lot in a year : ). Vince, who has ran a few marathons, could have finished the race in a faster time but he stayed at my pace which was a classy move : ). Stay classy San Diego. 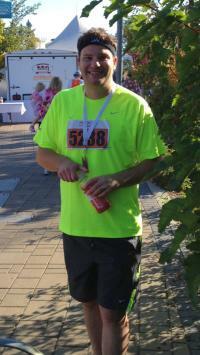 On Saturday, September 28th I ran the 10k event of the 2013 Saskatoon Mogathon in 55:10 which is over 5 minutes faster than at my previous 10k event in May. On May 26th I ran the 10k event of the 2013 Saskatchewan Marathon in 1:00:31, finishing 543rd of 1097 runners that finished the race.